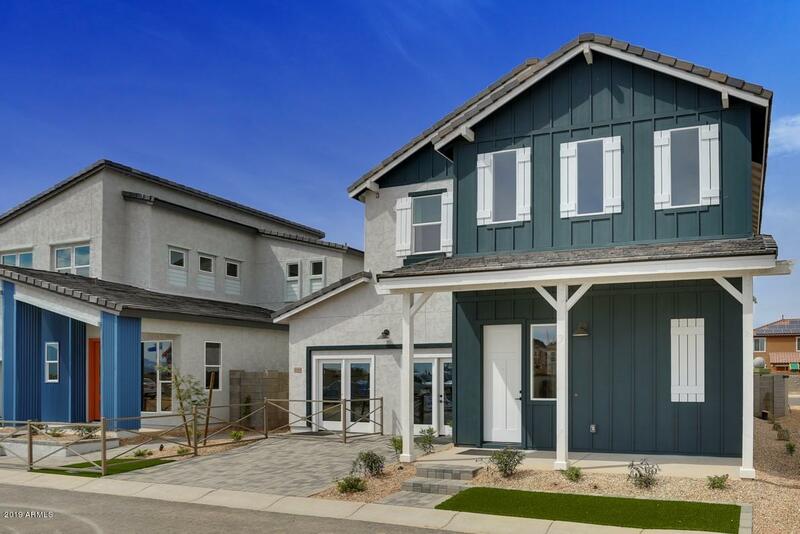 All BELLA ROSA AT CANYON TRAI homes currently listed for sale in Goodyear as of 04/26/2019 are shown below. You can change the search criteria at any time by pressing the 'Change Search' button below. 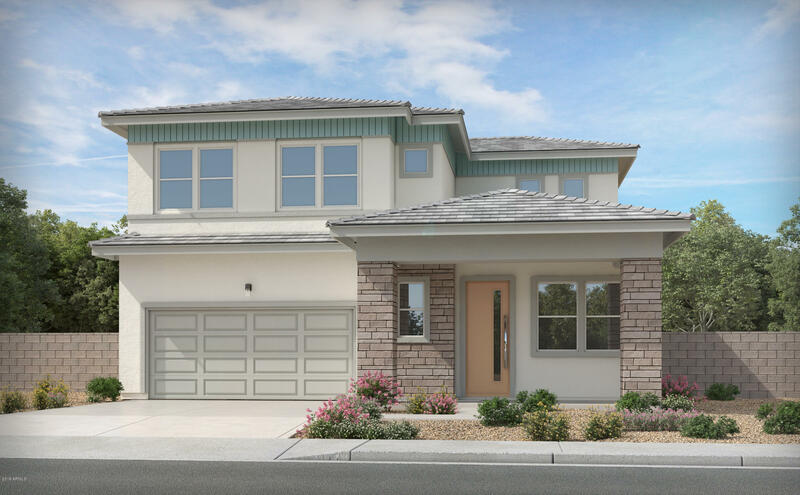 "NEW HOME UNDER CONSTRUCTION AT BELLA ROSA, SCHEDULED FOR MID-MAY 2019 COMPLETION. STILL TIME TO SELECT INTERIOR FINISHES. FAIRVIEW PLAN WITH DOWNSTAIRS BEDROOM AND BATH! 3-CAR GARAGE. ONE-OF-A-KIND OPEN AIR COURTYARD IN THE CENTER OF THE HOUSE! OUR HOMES INCLUDE REFRIGERATOR, WASHER, DRYER, WINDOW TREATMENTS AND BACKYARD LANDSCAPING-- PLUS, AMAZING FINANCING RATES WITH OUR PREFERRED LENDER. SEE OUR MODEL HOMES WITH FRESH, MODERN DESIGNS WITH CHOICE OF 6 FLOOR PLANS AND 3 UNIQUE ELEVATIONS: FARMH"
"NEW HOME UNDER CONSTRUCTION AT BELLA ROSA, SCHEDULED FOR SUMMER 2019 COMPLETION. STILL TIME TO SELECT INTERIOR FINISHES. EVERGREEN PLAN WITH DOWNSTAIRS BEDROOM AND BATH! OUR HOMES INCLUDE REFRIGERATOR, WASHER, DRYER, WINDOW TREATMENTS AND BACKYARD LANDSCAPING-- PLUS, AMAZING FINANCING RATES WITH OUR PREFERRED LENDER. SEE OUR MODEL HOMES WITH FRESH, MODERN DESIGNS WITH CHOICE OF 6 FLOOR PLANS AND 3 UNIQUE ELEVATIONS: FARMHOUSE, PRAIRIE OR MODERN, EACH FEATURES TODAY'S DESIGN AND FINISHES! SAY GOO"
"NEW HOME UNDER CONSTRUCTION AT BELLA ROSA, SCHEDULED FOR MID-MAY 2019 COMPLETION. STILL TIME TO SELECT INTERIOR FINISHES. EVERGREEN PLAN WITH DOWNSTAIRS BEDROOM AND BATH! OUR HOMES INCLUDE REFRIGERATOR, WASHER, DRYER, WINDOW TREATMENTS AND BACKYARD LANDSCAPING-- PLUS, AMAZING FINANCING RATES WITH OUR PREFERRED LENDER. SEE OUR MODEL HOMES WITH FRESH, MODERN DESIGNS WITH CHOICE OF 6 FLOOR PLANS AND 3 UNIQUE ELEVATIONS: FARMHOUSE, PRAIRIE OR MODERN, EACH FEATURES TODAY'S DESIGN AND FINISHES! SAY GO"
"NEW HOME UNDER CONSTRUCTION AT BELLA ROSA, SCHEDULED FOR SUMMER 2019 COMPLETION. 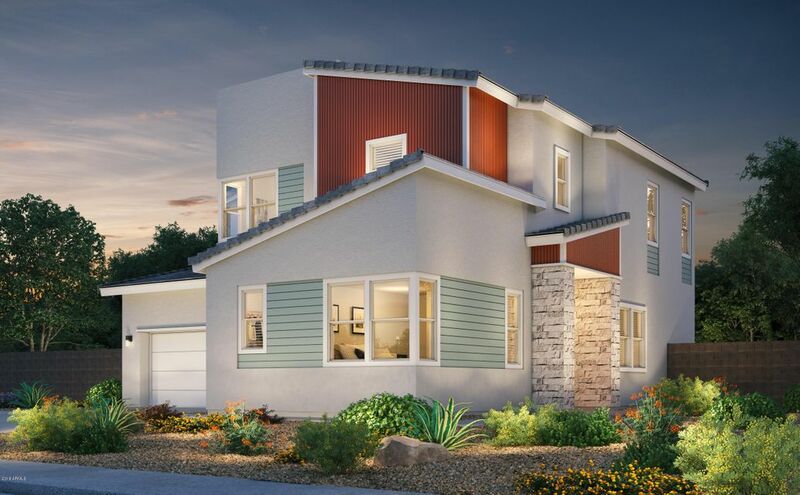 DEL NORTE PLAN WITH WIDE OPEN SPACES! OUR HOMES INCLUDE REFRIGERATOR, WASHER, DRYER, WINDOW TREATMENTS AND BACKYARD LANDSCAPING-- PLUS, AMAZING FINANCING RATES WITH OUR PREFERRED LENDER. SEE OUR MODEL HOMES WITH FRESH, MODERN DESIGNS WITH CHOICE OF 6 FLOOR PLANS AND 3 UNIQUE ELEVATIONS: FARMHOUSE, PRAIRIE OR MODERN, EACH FEATURES TODAY'S DESIGN AND FINISHES! SAY GOODBYE TO BORING BEIGE! STYLISH USE OF STONE, METAL "
"NEW HOME UNDER CONSTRUCTION AT BELLA ROSA, SCHEDULED FOR SUMMER 2019 COMPLETION. STILL TIME TO SELECT INTERIOR FINISHES. 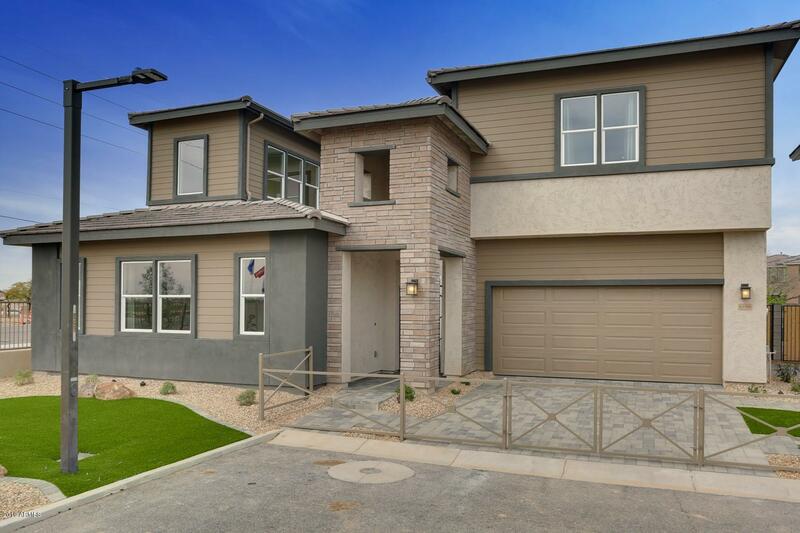 DEL NORTE PLAN WITH WIDE OPEN SPACES! OUR HOMES INCLUDE REFRIGERATOR, WASHER, DRYER, WINDOW TREATMENTS AND BACKYARD LANDSCAPING-- PLUS, AMAZING FINANCING RATES WITH OUR PREFERRED LENDER. SEE OUR MODEL HOMES WITH FRESH, MODERN DESIGNS WITH CHOICE OF 6 FLOOR PLANS AND 3 UNIQUE ELEVATIONS: FARMHOUSE, PRAIRIE OR MODERN, EACH FEATURES TODAY'S DESIGN AND FINISHES! SAY GOODBYE TO BOR"
"NEW HOME UNDER CONSTRUCTION AT BELLA ROSA, SCHEDULED FOR SUMMER 2019 COMPLETION. 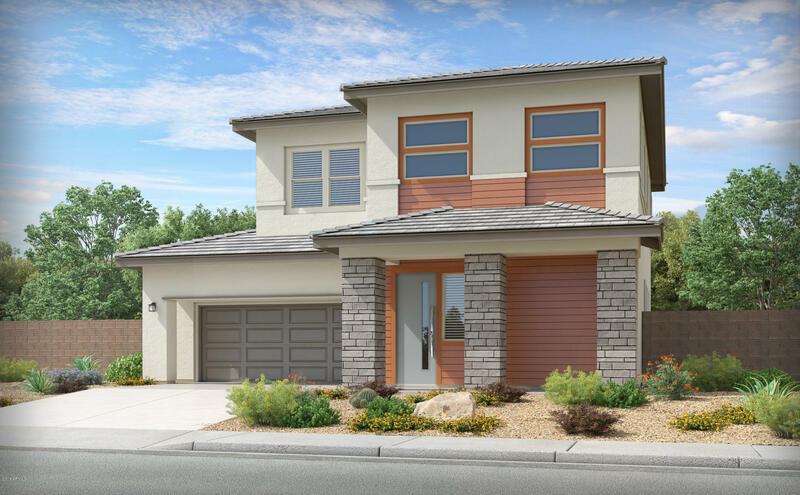 CORONADO PLAN WITH WIDE OPEN SPACES! OUR HOMES INCLUDE REFRIGERATOR, WASHER, DRYER, WINDOW TREATMENTS AND BACKYARD LANDSCAPING-- PLUS, AMAZING FINANCING RATES WITH OUR PREFERRED LENDER. SEE OUR MODEL HOMES WITH FRESH, MODERN DESIGNS WITH CHOICE OF 6 FLOOR PLANS AND 3 UNIQUE ELEVATIONS: FARMHOUSE, PRAIRIE OR MODERN, EACH FEATURES TODAY'S DESIGN AND FINISHES! SAY GOODBYE TO BORING BEIGE! STYLISH USE OF STONE, METAL AN"